At Aeroseal of the Lowcountry, we care about you and your family and want to help reduce the allergens, mold and other irritants in your home. Here are a few things you can do to help you breathe easier. 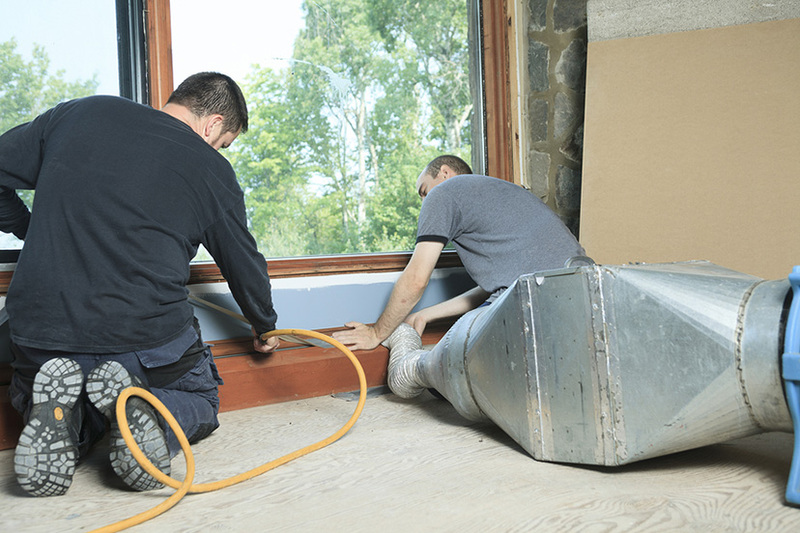 In recent years, homeowners and businesses have started to pay attention to Indoor air quality. Aeroseal of The Lowcountry not only cleans the system, but we offer real solutions to fix the source of the contaminants. Normal use of our builings generate many contaminants like dander, dust, pollen and other VOC's (Volatile Organic Compounds). According to NADCA, these contaminants are pulled into the system and recirculated between 5 to 7 times per day. This constant cycle combined with poor filtration and duct leakage causes build-up of contaminants in the duct system. In a typical size home, up to 40 pounds of dust is created annually through everyday living. While dirty HVAC ducts don’t necessarily mean unhealthy air in your home, school or workplace, they may be harboring contaminants that could cause health issues. When an HVAC system is clean, it doesn’t have to work as hard to maintain the temperature you desire. As a result, less energy is used, leading to improved cost-effectiveness and better indoor air quality. Let Aeroseal Of The Lowcountry do detailed inspection of your system today. Contact cleaning uses a powerful machine that has a hose and brush assembly that is pushed through the air system. As the brush rotates and disturbs the debris, it is immediately drawn into the hose. The hose and brush must be pushed through the entire system to remove all the debris. Negative air cleaning involves placing a powerful vacuum machine at one end of an air system by attaching it to a return or supply vent using a 10 inch hose. The rest of the vents are plugged and the machine is turned on, thus creating the negative air pressure in the duct system. Debris that is light or has not adhered to the surface of the ducts is immediately drawn into the machine. To remove larger debris or debris that has adhered to the surface of the ducts, a rotating brush or compressed air is sent through the system through one vent at a time. The brush or compressed air disturbs and dislodges the debris so it can be sent down the system into the negative air machine to be collected. Anyone considering Duct cleaning needs to take a moment to read this very informative article from "Consumer Reports" about Duct Cleaning. If you are interested in having your ducts cleaned, call 843-547-2191 or complete our contact form and we will schedule an appointment.